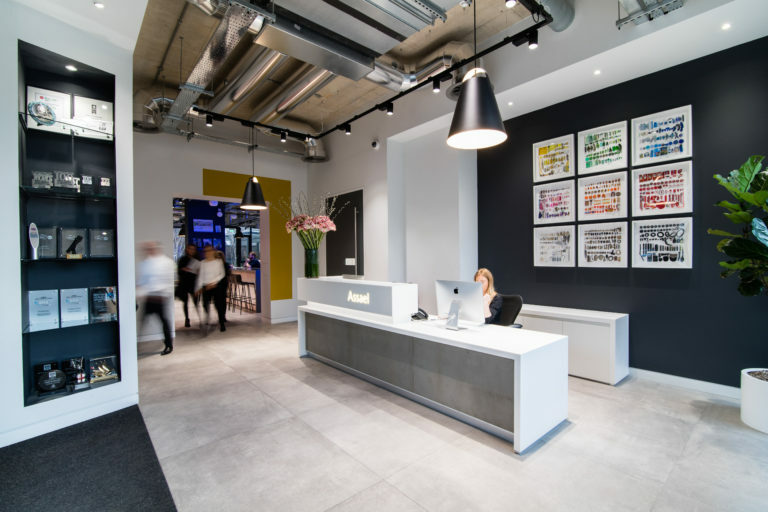 The interior design for a product model for Lendlease’s UK Build to Rent portfolio with a timeless design to appeal to a variety of demographics and a robust palette of materials for long-term operational efficiencies. 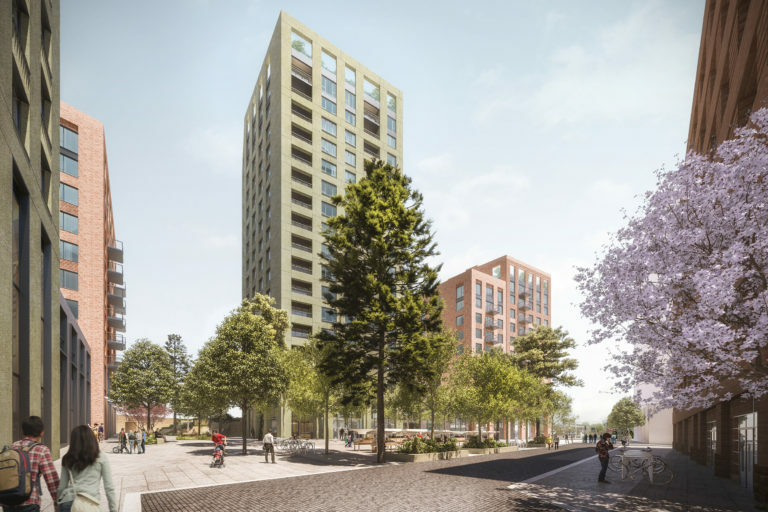 Assael Interiors developed the design of a suite of residents’ shared amenity spaces including lobbies, lounges, gyms, games rooms and dedicated co-working zones for the 614-apartment scheme in Salford. 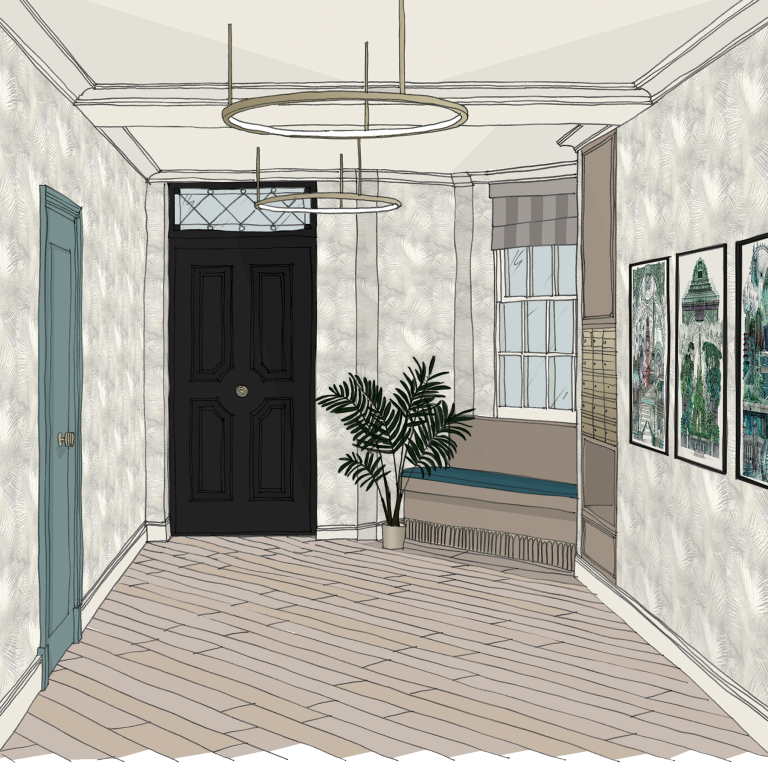 The design of the enhanced entrance and upgraded common areas of the 14-apartment boutique, privately rented property was inspired by the charm of the neighbouring homes and the natural beauty of the nearby Holland Park. 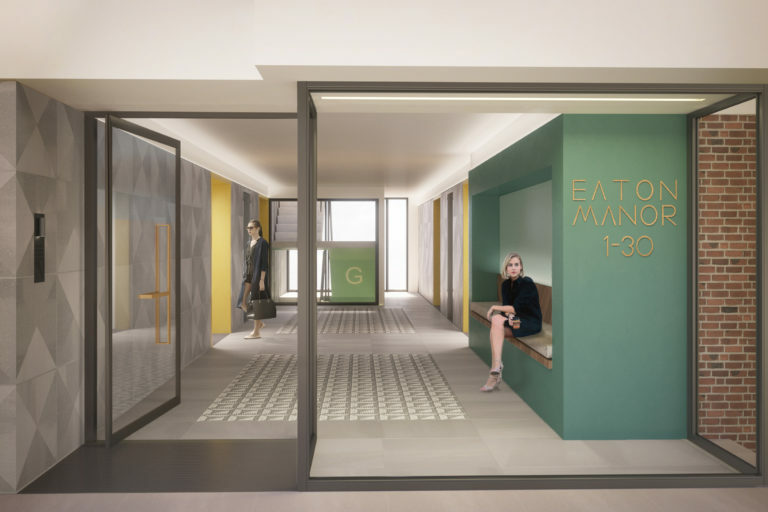 The design enhances the ground floor of the existing 1960’s building via a remodelled modernised entrance with floor-to-ceiling glazing and a material and colour palette inspired by the local architecture. 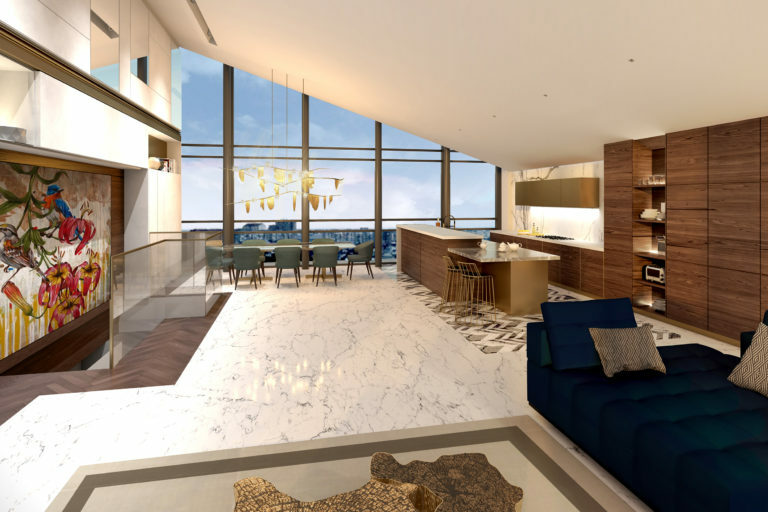 The design combines and reconfigures two existing apartments located in Montevetro in Battersea into one loft-style duplex apartment suitable for a large family with views over the River Thames. We designed our own studios based on our practice’s vision. 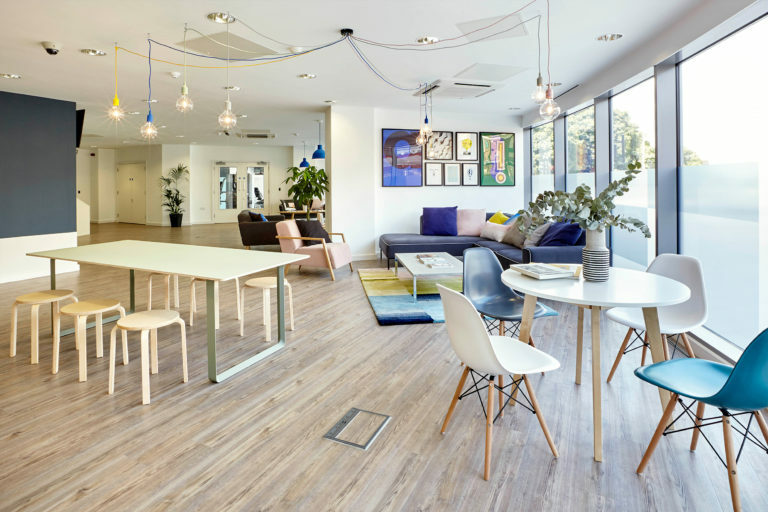 Upstairs is the formal ‘work’ area with the ground floor dedicated to interaction and socialising with break-out spaces, meeting areas, a bar and pool table. 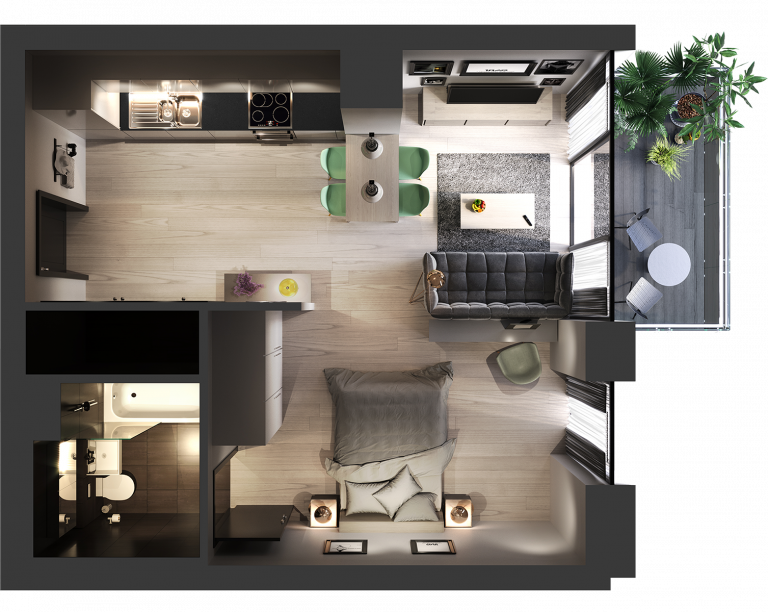 Working with a consented market sale scheme, Assael optimised 100 apartment layouts for Build to Rent in the private rented sector and redesigned the ground floor to incorporate residents’ shared amenities including a lounge, concierge and dry gym. The former nightclub was converted into a three-storey Pizza Express restaurant with extensive glazing that creates a light and contemporary atmosphere without compromising the fabric of the original Grade II listed building. 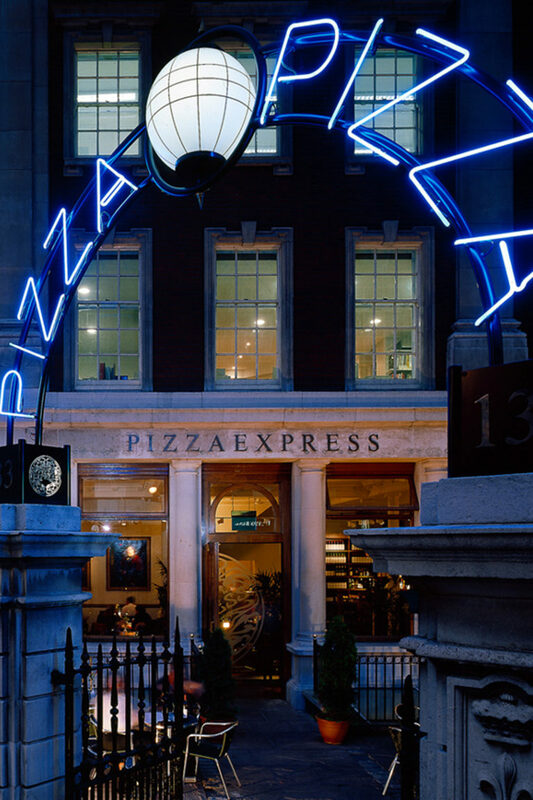 The design for this Pizza Express restaurant includes a spiral staircase leading to the basement, a wine library, visible food preparation area and unusual customer toilets built deep into the former bank vaults. 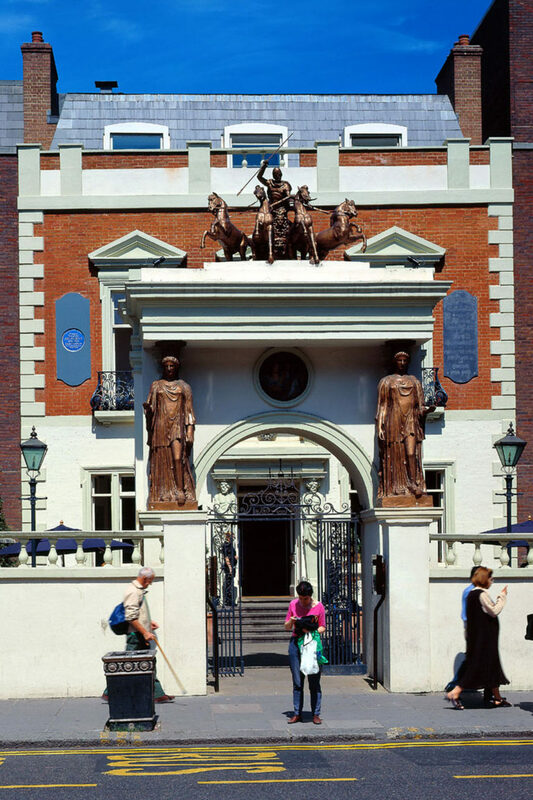 This Grade II listed building, which had been converted into two hotels, was reinstated into six homes. Great attention was paid to repairing the historic fabric whilst inserting kitchens and bathrooms for modern living. 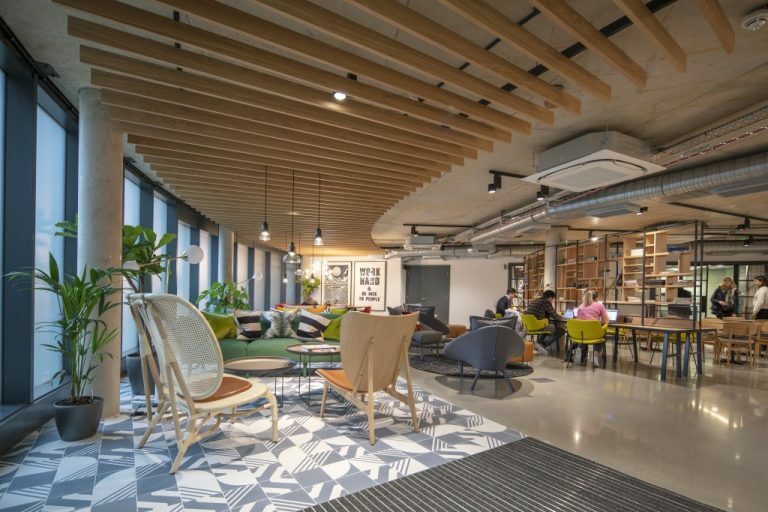 The brief was to upgrade and modernise the Embassy offices through a design that included major structural repairs and minimal disruption to the existing fabric and decorative features of the Grade II listed building.